This palette is priced at $125 and it contains 10 shadows - makes Natasha Denona 15 pan palettes almost seem reasonable!! The packaging is sturdy and heavy - the heaviest of any palette I've ever owned. I love the glossy black finish and the simple gold logo. Inside the lid is a bevelled mirror, which I've never seen in a palette before and is a nice touch. All shadows are completely unedited. Remember when I said that the shade selection in Anastasia Beverly Hills Prism Palette wasn't very cohesive? Well that really isn't the case with this palette! There are 10 shadows in a mixture of matte, shimmer and non-chunky glittery finishes. There isn't one dud in here - all are pigmented and apply effortlessly - there is some fallout with some of the more glittery shades but nothing a little bit of Fix + on the brush doesn't solve. Skinshow Glow: Pale pink shimmer, buttery soft and very easy to apply. Copper Toned: Stunning rose gold/copper - pigmented, smooth and soft. Easy to apply and blend. Bronze 005: Orange toned copper glitter - very pigmented, looks like it has a chunky texture but it's actually soft and very easy to apply. VR Nectar: Soft peachy-pink metallic. Some fall out in the pan but not on the face - my preference is to apply with my finger. Xtreme Black: Intense, matte black. Pigmented, soft and easy to work with. Dark: Cool-toned deep brown with a hint of red, matte. Soft and smooth to touch, easy to apply. Rose Dusk: Red-toned mauve sheen. Smooth, soft, pigmented and easy to apply. Blitz Emerald: Emerald green metallic with a black base. Pigmented but can be intensified by using a dampened brush. Feels slightly powdery in the pan but applies smoothly and easily. Astral Ghost Orchid: White with pinky/purple sparkle. Feels a bit chunky in the pan but applies well - my preference is to use my finger and wear as a shadow topper. 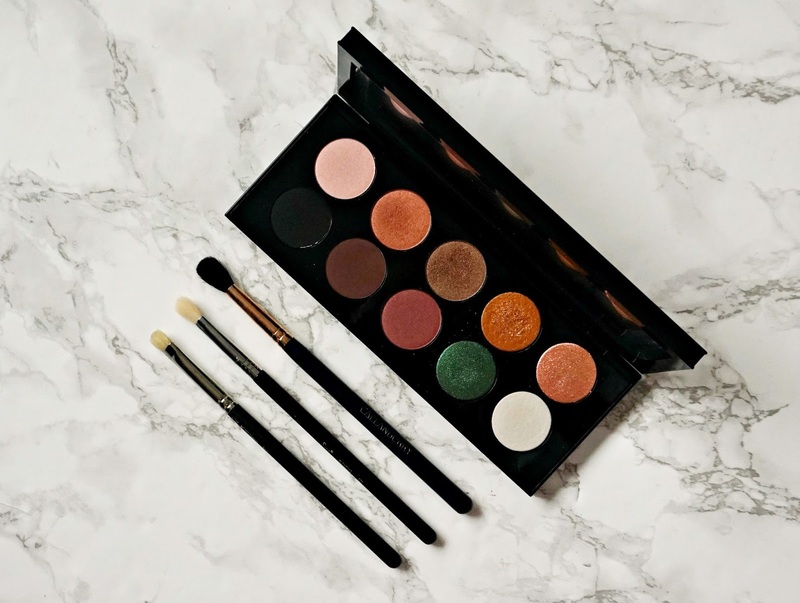 The standard of the shadows in this palette is on a par with Natasha Denona (with a price tag to match) - so easy to work with and there are no duds. I think that anybody, whether they are experienced in applying makeup or a newbie, could use this and create beautiful looks. There is no doubting that this is an expensive palette at $125 so I would recommend keeping your eye out for the twice yearly Sephora sale, where you can save 20% - it will still be expensive but at least there would be a saving (this was a Christmas gift an the person who bought it for me told me they made the saving this way). I really hope that she releases individual shadows, or possibly quads to make the brand more accessible. This is definitely one of my favourite ever palettes - if you like the look of it but there is no way that you would spend that much money on eyeshadow, then take a look at the new Too Faced Chocolate Gold palette, which has some similar shades but is a lot less expensive. I have a review of that palette coming soon! I'd love to hear your thoughts on this palette and the shade selection? 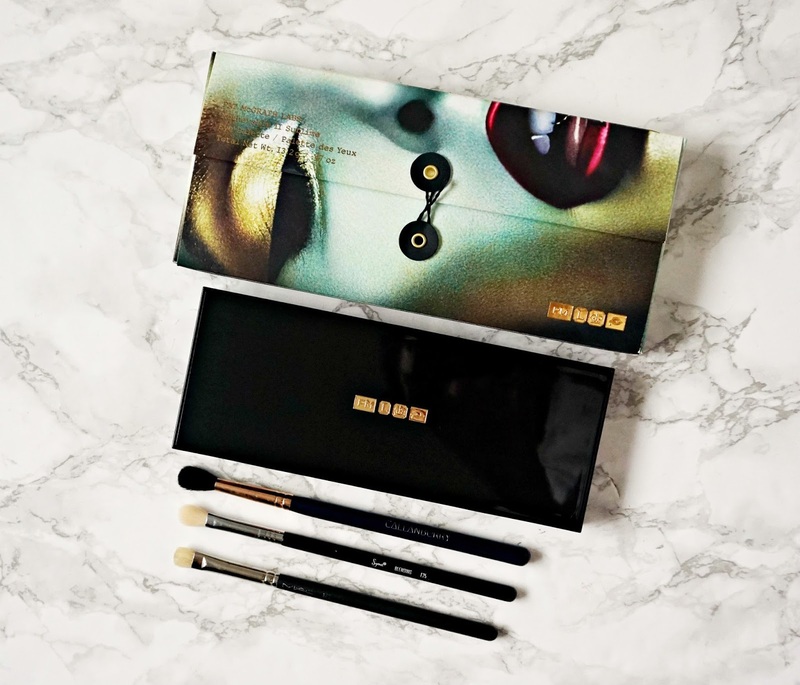 Have you tried any Pat McGrath makeup?